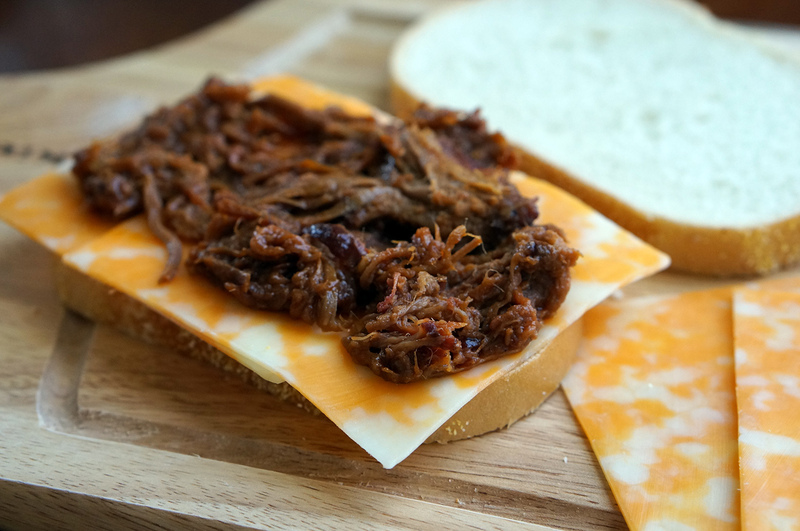 I love brisket and BBQ, but I never make it because it is so much time and work to make it the right way. 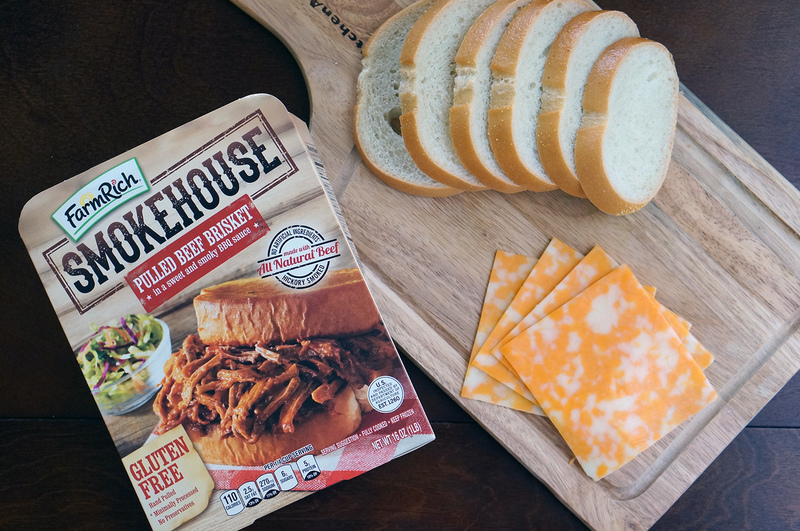 When I found out that Farm Rich makes ready to eat brisket that you just heat up in the oven I was so excited to start including it in my dinner recipes. 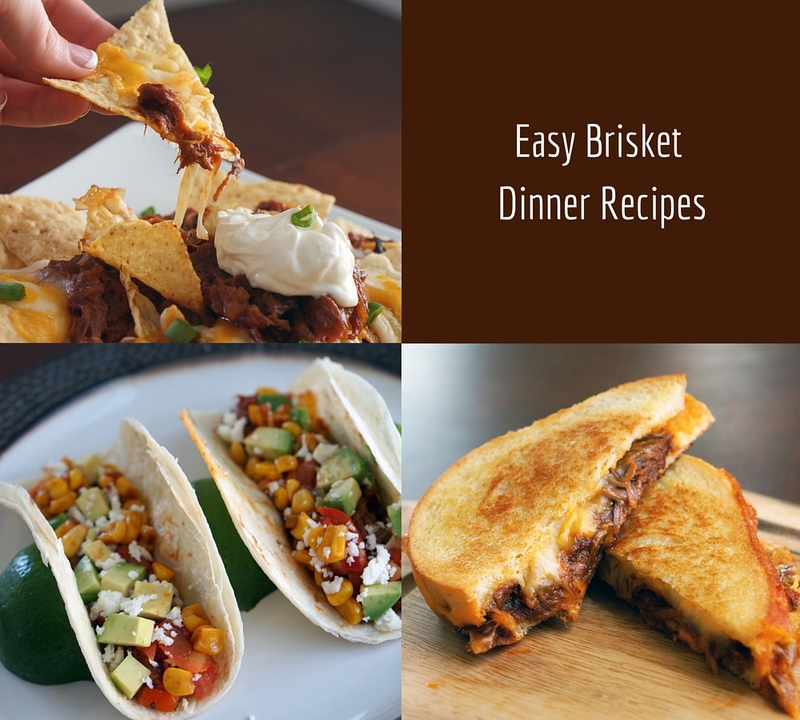 Here are my 3 favorite easy brisket dinner recipes that you probably never thought to make! 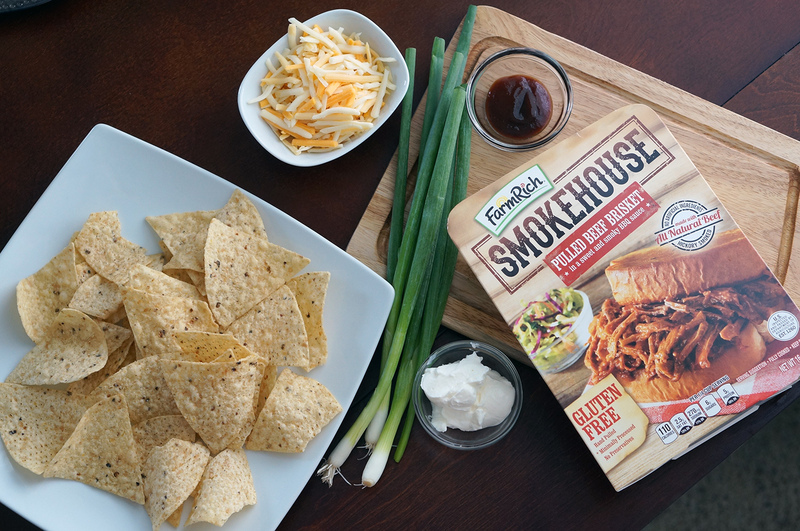 All you need to do is follow the instructions on the box to heat up your brisket (I put mine in the oven and it made my house smell amazing), then add your taco toppings! 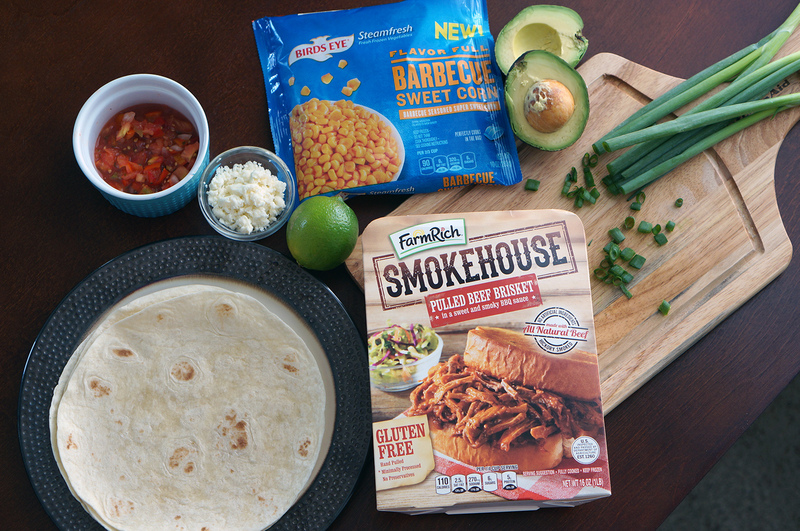 I love adding Steamfresh® Flavor Full – Barbeque Sweet Corn to it for extra flavor, you just have to pop it in the microwave and you have delicious bbq corn that pairs perfectly with your brisket. 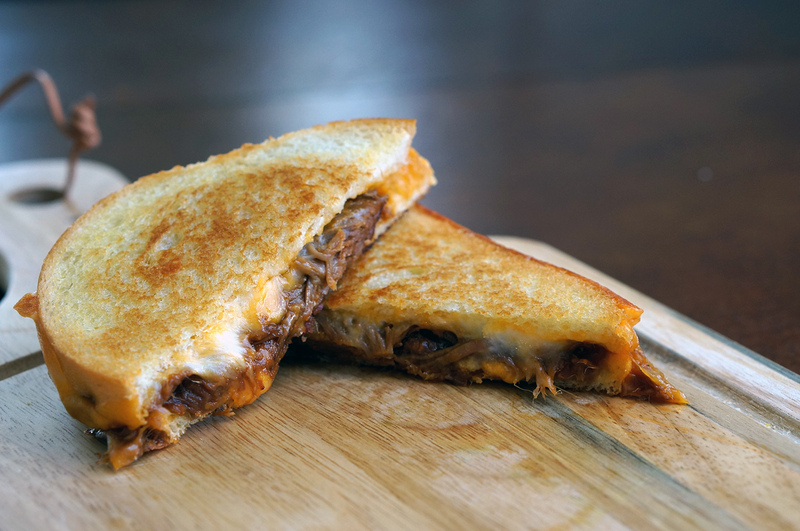 Layer your cheese onto your bread, then add a layer of cooked brisket and top with another layer of cheese. Put your skilled on medium heat and butter both sides of your sandwich. 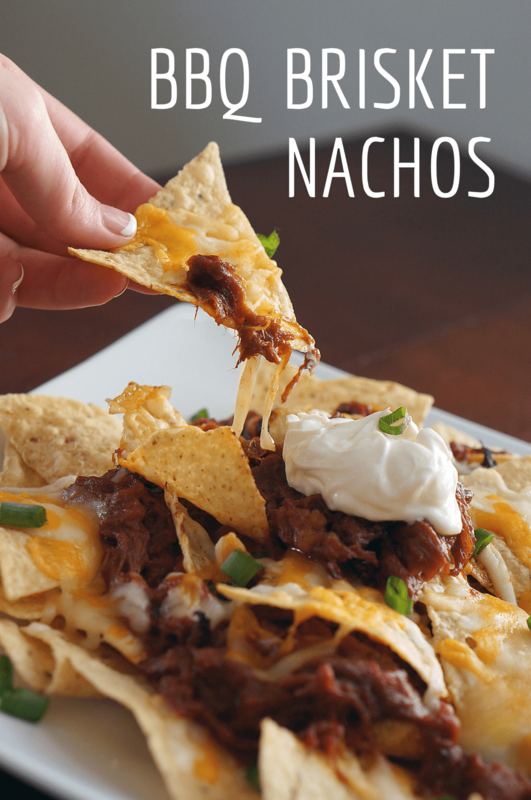 cook each side for about 3 to 5 minutes or until browned and crispy. 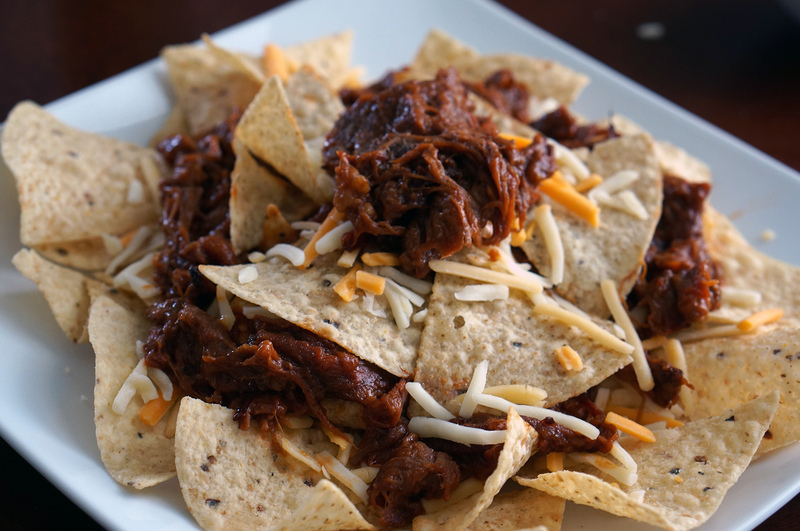 Layer tortilla chips, cheese, and cooked brisket and bake at 375 degrees until cheese melts. 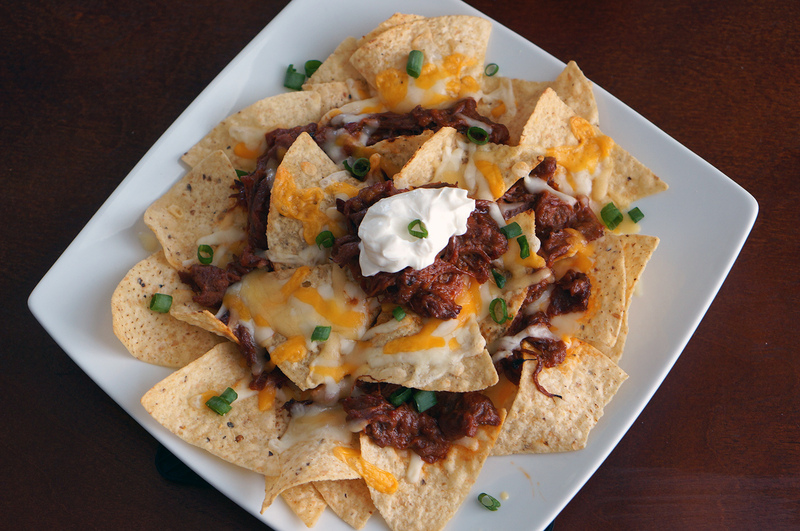 Remove nachos from oven and top with sour cream and chopped green onions. 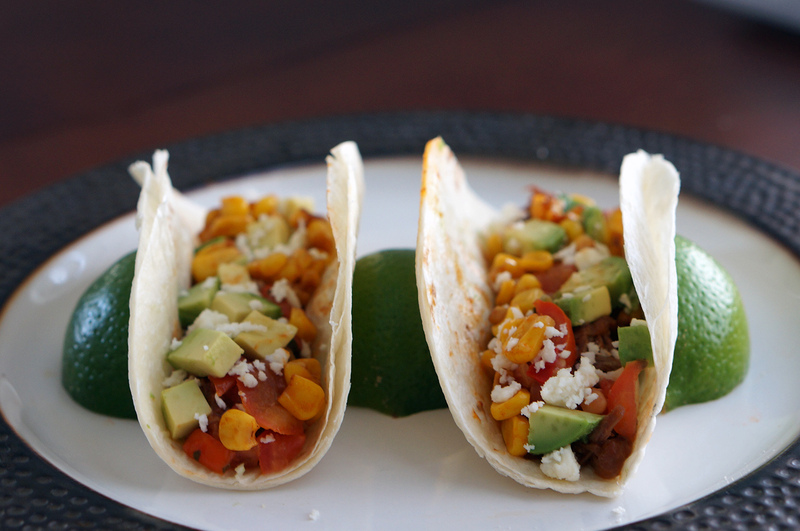 Go to the Farm Rich® website to view Birds Eye website to see all of the yummy products that they offer. A picture is worth a thousand words! These look amazing, are so creative and so yummy!!!!!! I can’t decide which one to try first! They all look amazing.